Juan Marin, 36, of Berwyn, is charged with DUI, transportation of open alcohol and unlawful parking. RIVERSIDE, Ill. (WLS) -- A man who was slumped over his wheel of his car with the engine still running was arrested by a police officer on bike patrol on July 5, 2015. 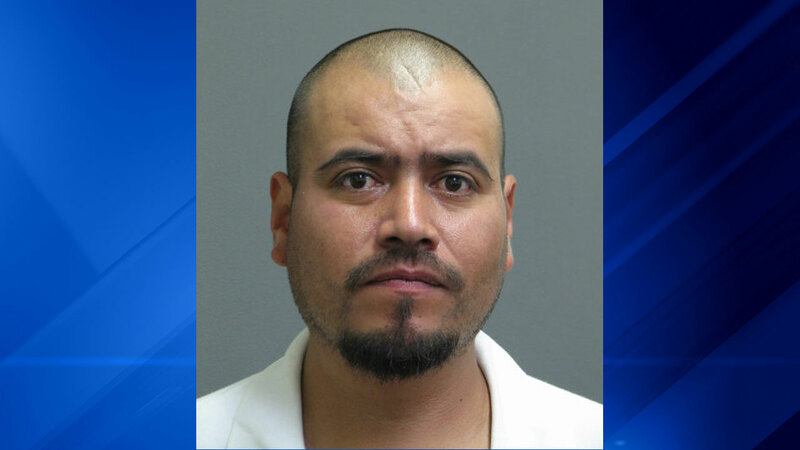 Juan Marin, 36, of Berwyn, was arrested at 9:40 p.m. in Riverside, Ill. The police officer was on patrol when he saw the car parked at a train lot with the engine running and hazard lights flashing. The officer tried to wake the man by banging on the window, but when he did not respond the officer opened the door to the car and shook him, police said. Marin told the officer he had filled a soft drink bottle found in his vehicle with Bacardi rum, police said. Marin is charged with DUI, transportation of open alcohol and unlawful parking.